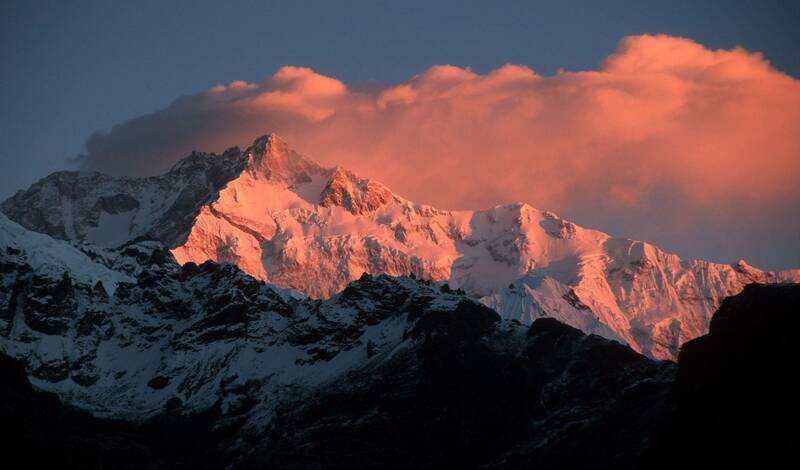 Sikkim Is A State In Northeast India. 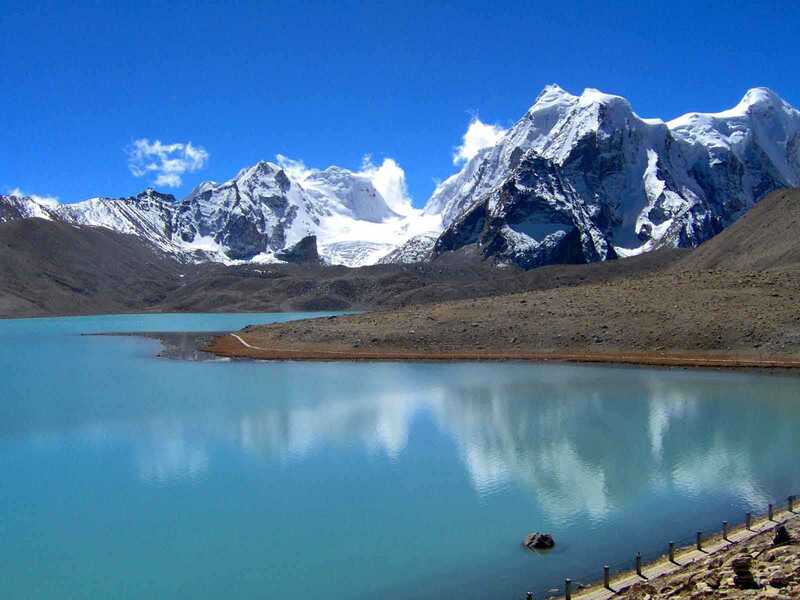 It Borders The Tibet Autonomous Region Of China In The North And Northeast Bhutan In The East, Nepal In The West And The Indian State Of West Bengal In The South. 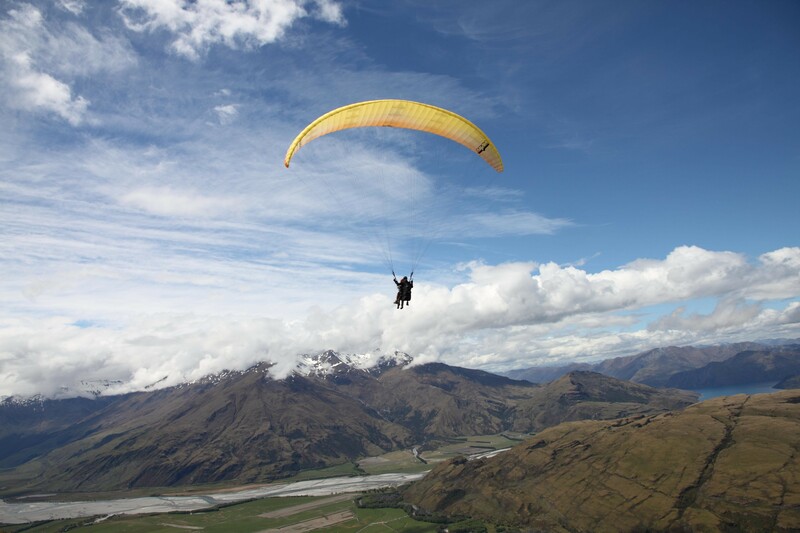 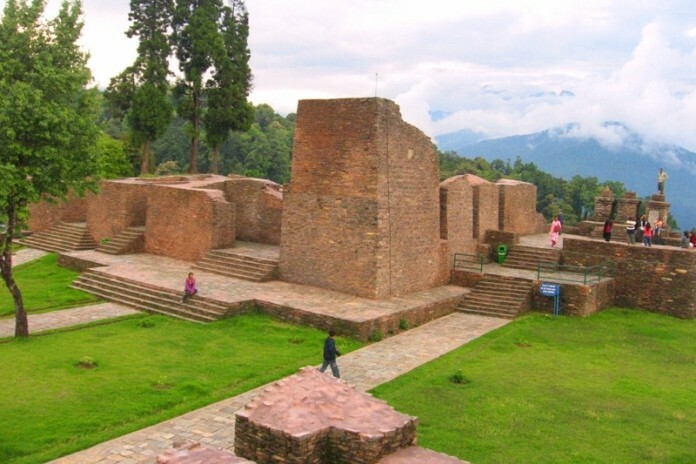 Sikkim Is Also Located Close To India's Siliguri Corridor Near Bangladesh. 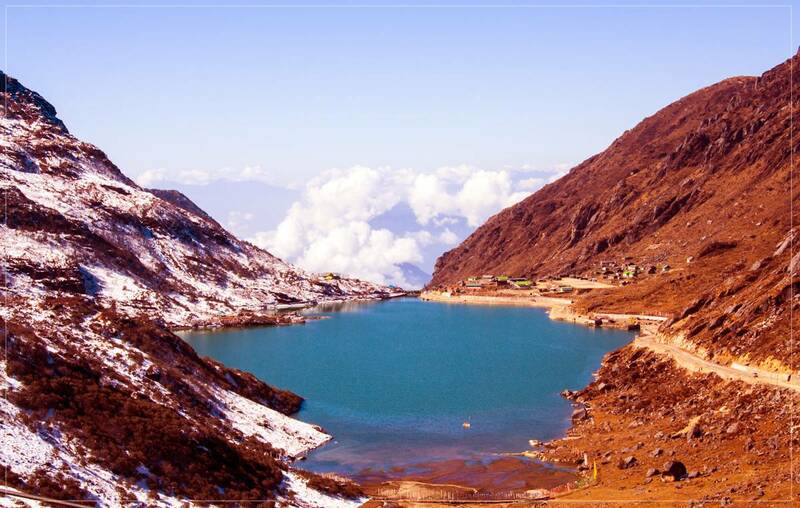 Sikkim Is The Least Populous And Second Smallest Among The Indian States. 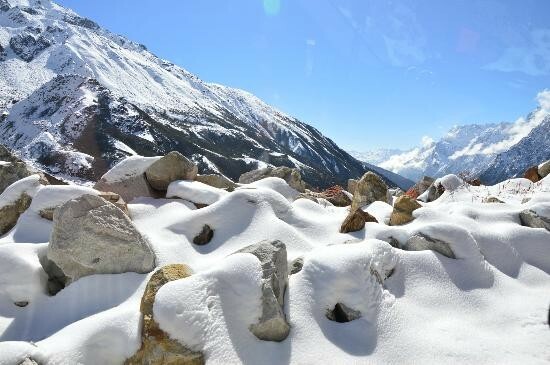 A Part Of The Eastern Himalaya, Sikkim Is Notable For Its Biodiversity, Including Alpine And Subtropical Climates, As Well As Being A Host To Kanchenjunga, The Highest Peak In India And Third Highest On Earth. 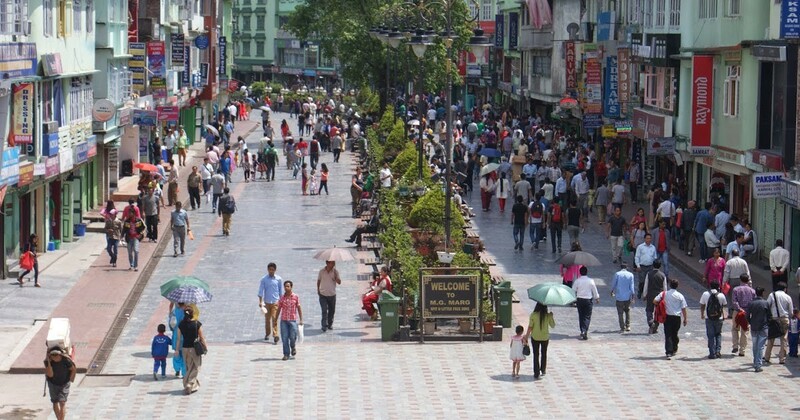 Sikkim's Capital And Largest City Is Gangtok. 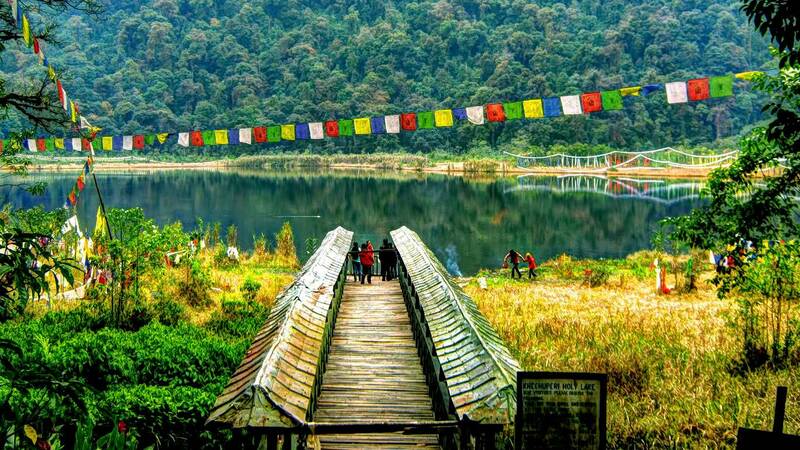 Almost 35% Of The State Is Covered By The Khangchendzonga National Park.